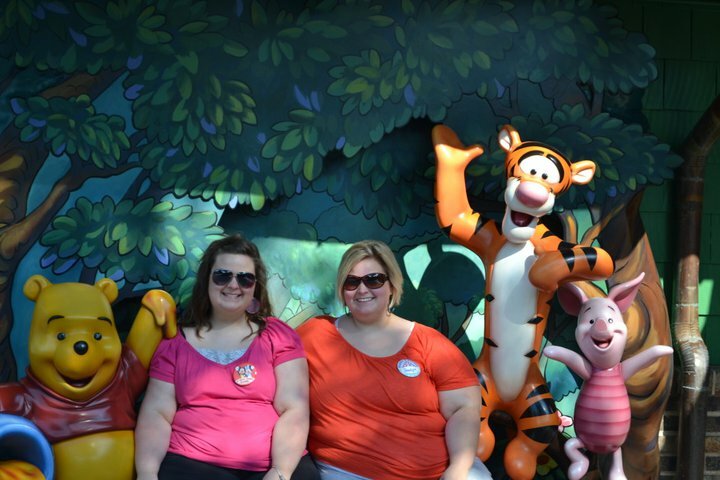 Today for Favorites Friday, I am talking about one of my favorite things: DISNEY WORLD!! I have been at least 6 times. 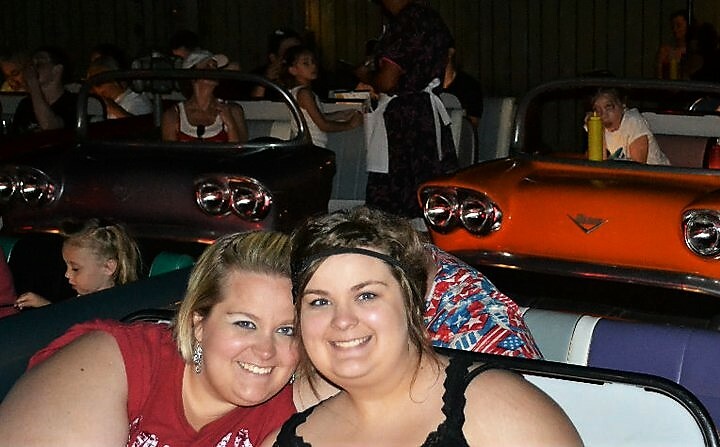 We had a good amount of family that lived in Florida so Disney was a frequent meeting place for my family. I have so many amazing memories at Disney and when I found the Disney World Tag that The Makeup Case did…I knew I had to participate! Here’s to reminiscing all my Disney days! First time you went to Walt Disney World? Haha! I was born in ’92 and I was probably at Disney by summer of ’93! 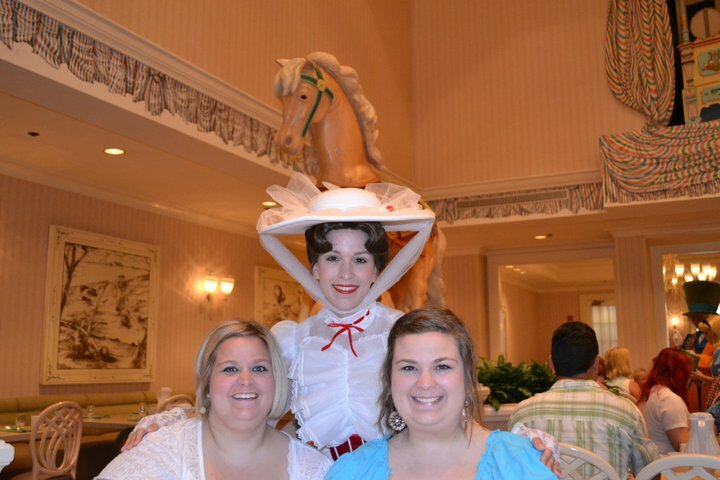 My sister was six years older than me so we probably went more for her…but I was there! We have many pictures and video to prove it. Magic Kingdom, hands down. 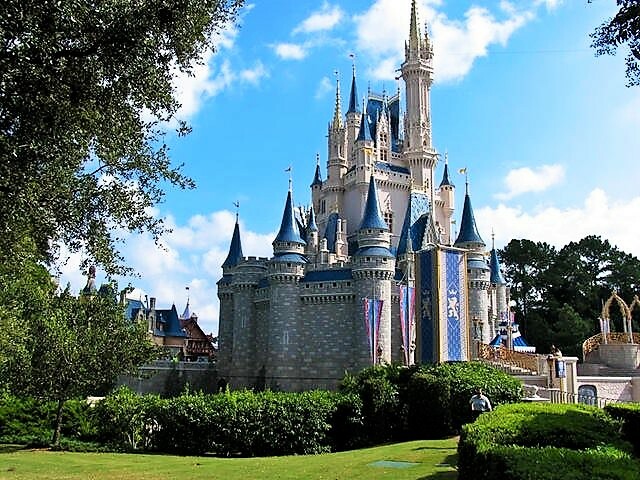 As I grow older, I appreciate the other parks more, but Magic Kingdom is the most…well, magical. I love everything about it! The different sections and feels of each part of the park make for a great experience. And you cannot go wrong with the traditional walk down main street. Favorite land at Magic Kingdom? My my. I would have to say overall, FantasyLand. It has the most iconic and memorable rides for me. Rides like the teacups, Peter Pan, and more are rides I grew up loving and looking forward too. FantasyLand has the most rides I love in one land too. Caribbean Resort Hotel. I love it! We stay there most of the time if we go. I love the island feel of the resort! Each part of the hotel is named after a different island! You get the best of both worlds…Disney and the beach! Mickey Ears of course! (Vanilla Ice cream bar shaped as Mickey covered in a chocolate shell) Well, I do like and occasional turkey leg too. I would say, either my autograph books or my cups! You get a souvenir cups from the hotels and the parks. Both are pretty special to me, among many other buys and toys from there! Favorite counter service/table service restaurant? Sci-Fi Dine in Theater! 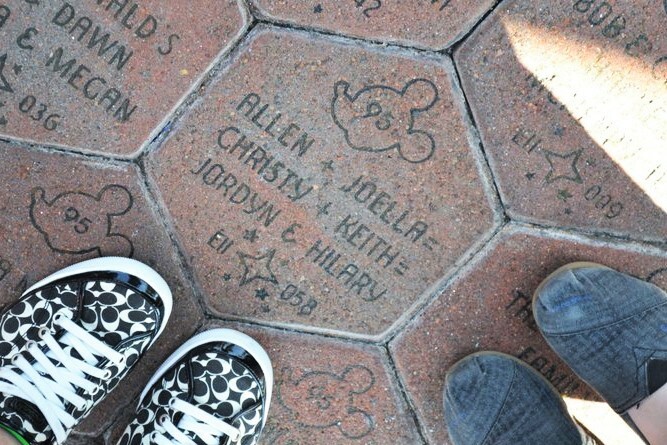 This is almost a “must do” when my family goes to Disney. Located in Hollywood Studios, this cute little restaurant has some table “cars” and other tables that make the room look like a drive in movie. While you dine on your food you get to watch old shorts and videos on a huge screen at the front of the room. Such a fun and exciting experience. You don’t just eat in Disney, you experience and enjoy every part. How do you pick just one? Instead of trying to answer that impossible question, I will just list my top favorites: Carousel of Progress, Splash Mountain, Tea Cups, Pirates of the Caribbean, Haunted Mansion, Test Track, and probably dozens more. I guess if Hall of Presidents is considered a show then that one for sure! It was always a cool spot to stop and rest while we watch, but the more I grow up, the more I love getting the little bit of history! When I was little, Mary Poppins and Winnie the Pooh were my favorites! I still love seeing them, but we don’t stop for them as much anymore. Character you haven’t met but want to? Let me grab my soap box and tissues, ya’ll. This is a horrible memory and now funny story for me. When I was probably, 5 years old, I waited in line to see Cinderella. I waited and waited, finally! It was my turn. I was the last one in line, and they told us it was Cinderella’s break time and she left. I was honestly crushed. I remember it to this day. 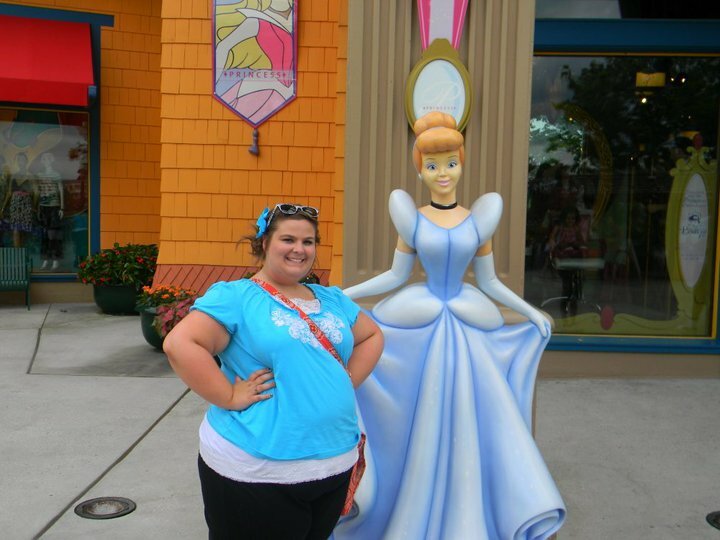 I harbored (ok, I still might) anger and resentment to Cinderella for years. All of them. I know that seems like a cookie cutter, perfect answer but honestly I have way to many memories to count. Experiencing it with my family, trip after trip, makes for the best memories. I will say, one year we went, I was in 5th grade and we did a special fireworks ride on the water with Peter Pan…and MAN! I thought he was just the cutest thing ever. I was totally smitten. Have you ever been to Disney?? I’d love to hear your answers!! Nice to see another Carousel of Progress fan! That one doesn’t get enough love. Not old at all girl! Yes! It’s honestly one of my favs! Most people think it’s boring. Did you know it holds the record as the longest running stage show? It’s been going since 1964 when it was at the World’s Fair! I am dying to go to Disney World. I have never been. But I’ve been to Disneyland a bunch of times because it’s like a 7 hour drive from where I live. I might need to steal this tag! (giving you credit of course) I love Disney World and it was so fun seeing what your favs were! Go for it! It was such a fun one!